In one of my previous posts i wrote about how you can generate bulk Nigerian mobile numbers of any network and send bulk sms in Nigeria but today am going to show you how you can generate unlimited email address from any country of your choice. 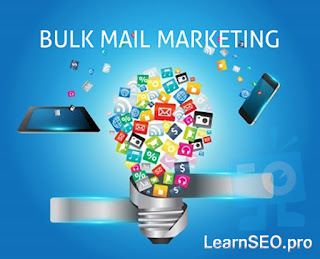 Bulk SMS is the act of sending messages to many mobile numbers with just a single click while bulk email messages is sending mail messages to plenty email address with just a single click. Before you can send bulk SMS you must have the numbers ready so likewise bulk mail. you must as well have all the email addresses ready for use and that's why am going to show you how you can generate the emails you can use. 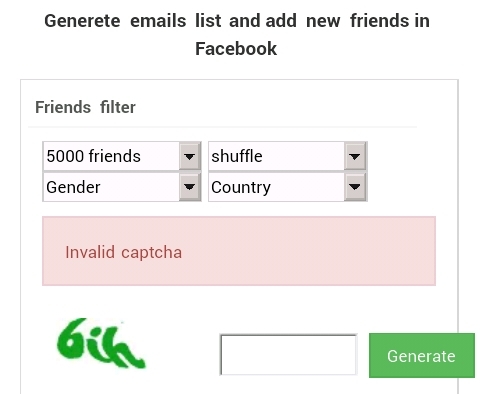 After that Very the security code and click on generate button and you will see the whole email addresses pop out.Copy them all for your personal use. Note in this tutorial it is recommended you use chrome or Mozilla browser or default phone browser if you use opera the page may not function properly. 0 Response to "How to Generate unlimited bulk mails online for free using mobile phone or pc"